No that's not how I RSVP to a party. I just added a +1 to my age today. I'm not making any resolutions because let's face it, what's the point in forcing yourself to stick to doing something. If you want to do it badly enough you'll do it anyway. So all I'm going to do is fill this year with good thoughts. 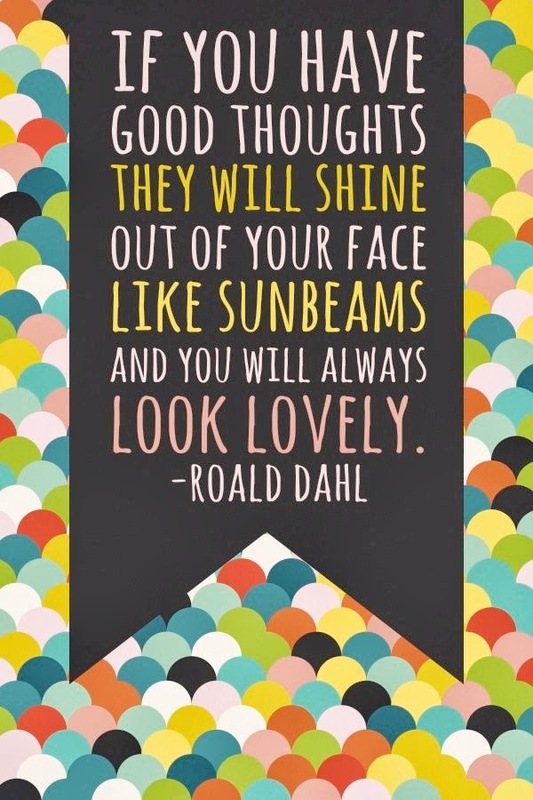 Because Roald Dahl says that that's how you will always look lovely. And it's cheaper than buying creme de la mer. 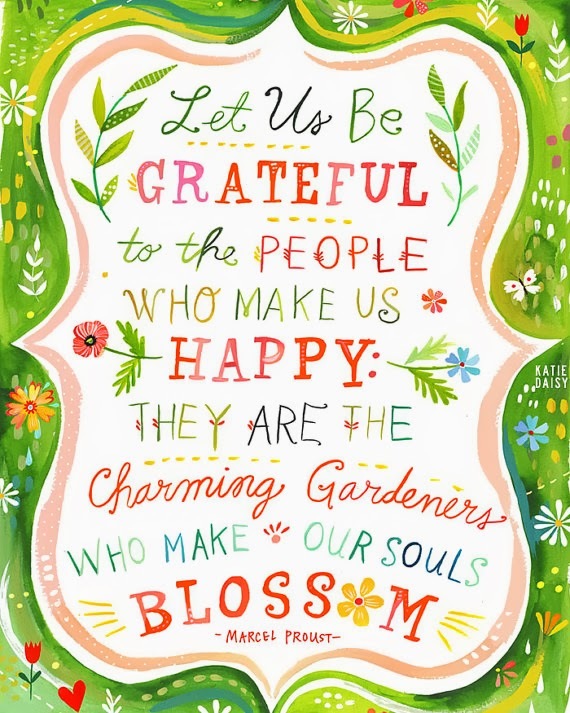 And I'm also grateful for everything in my life. The good and the bad. And everything in between. 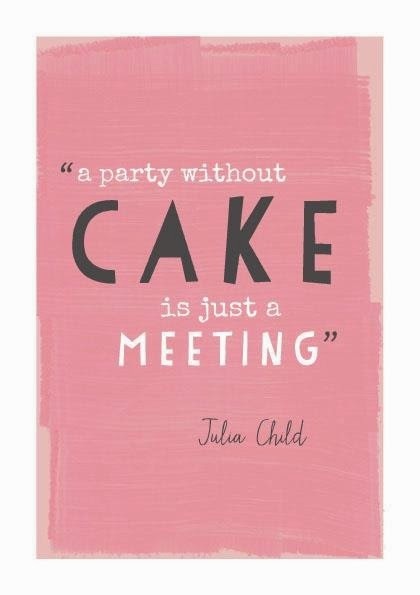 And blessing me with a Cake every birthday.